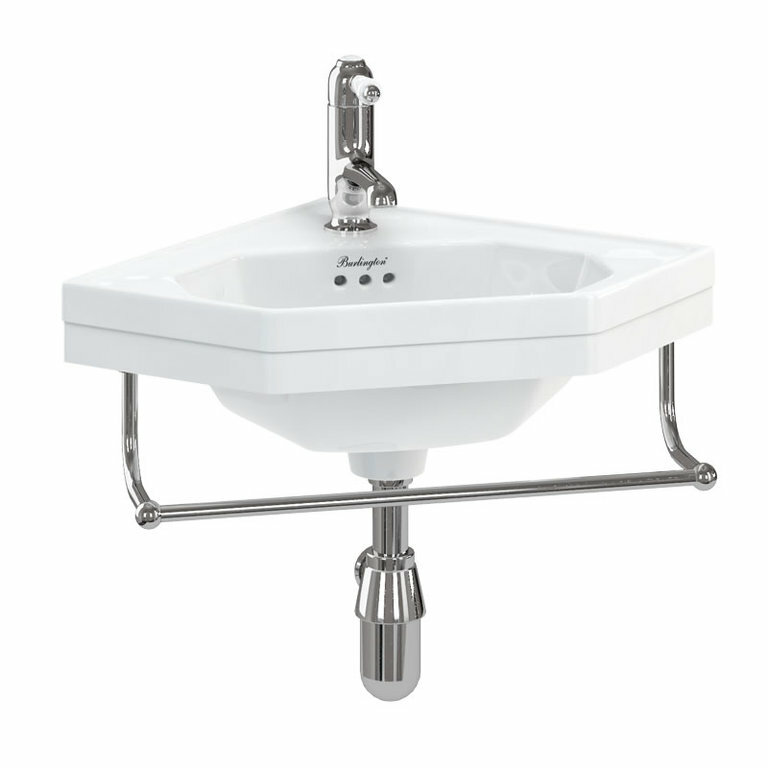 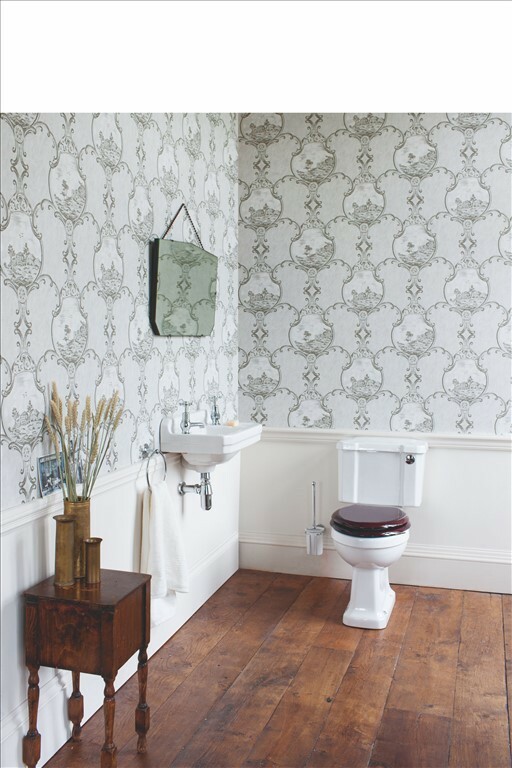 Burlington bathrooms have crafted a range of cloakroom options so you can match your chosen style throughout your home. 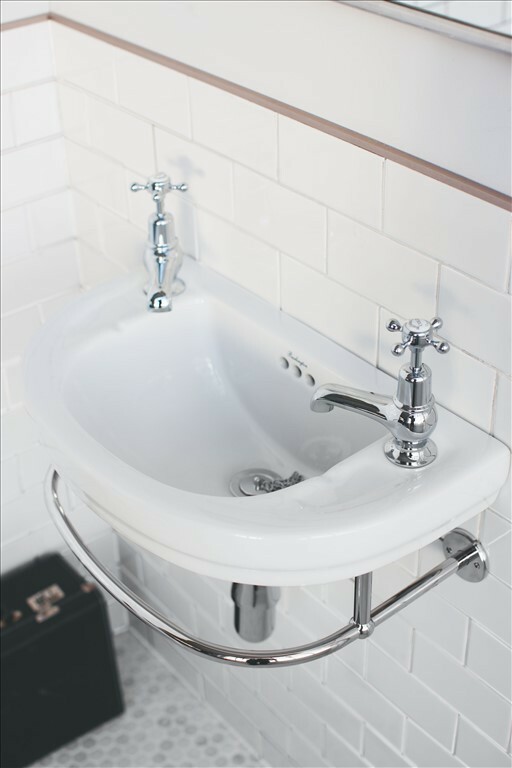 They offer Edwardian, Victorian and Classic styles. 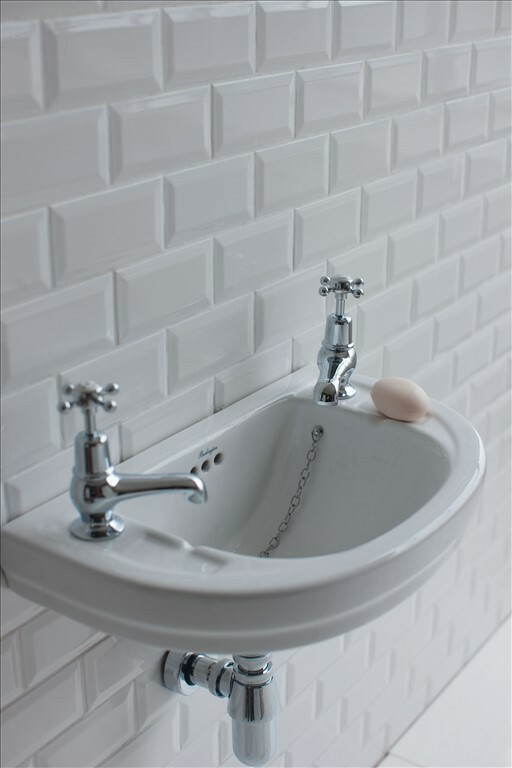 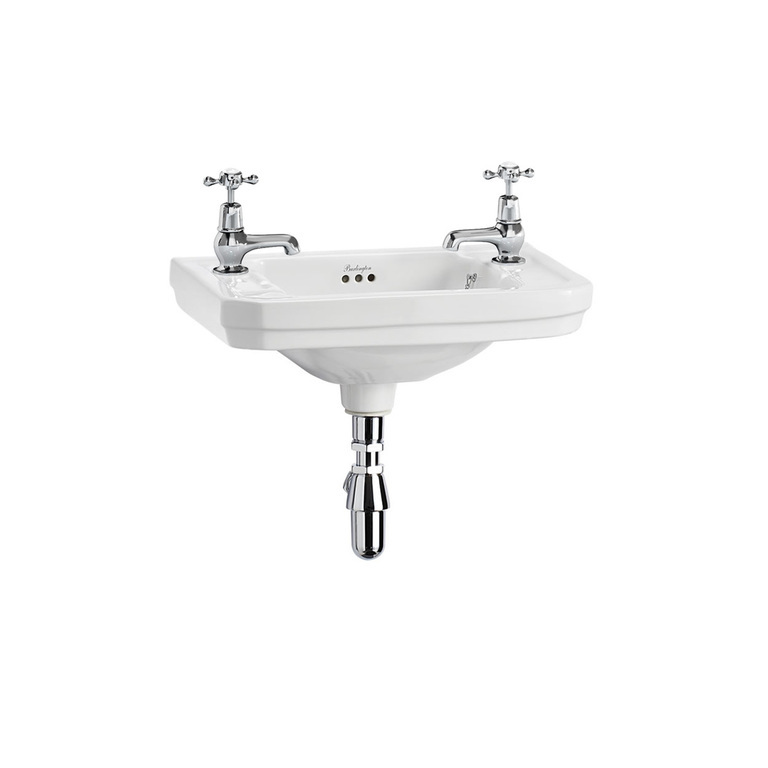 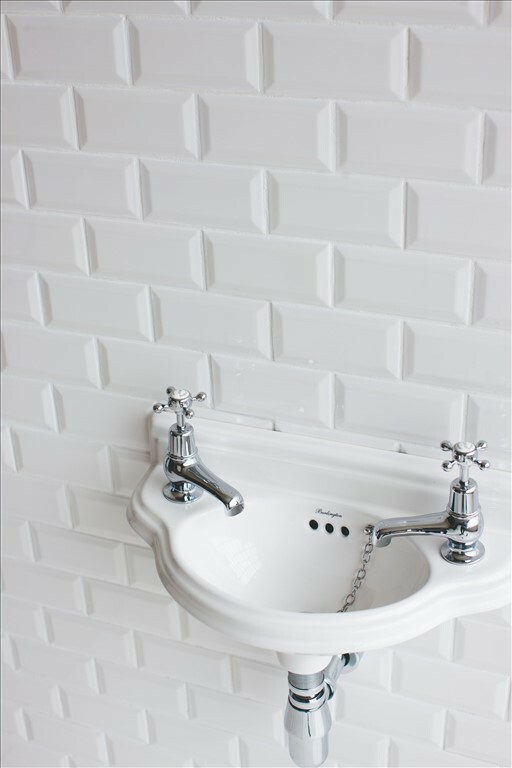 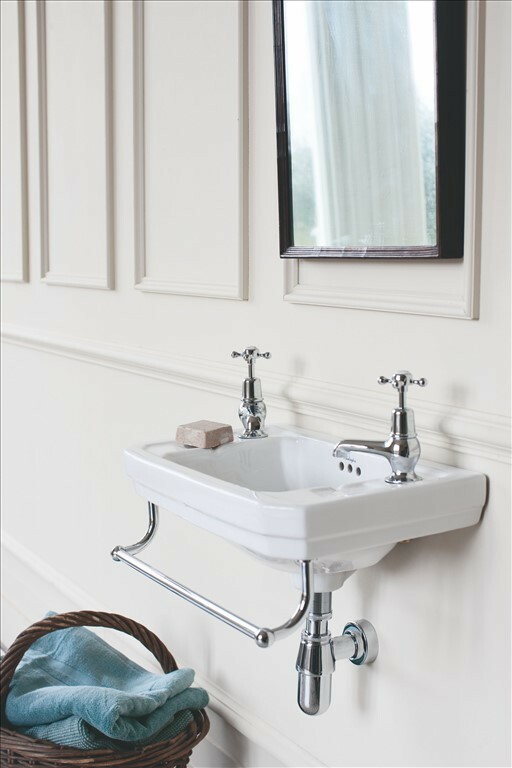 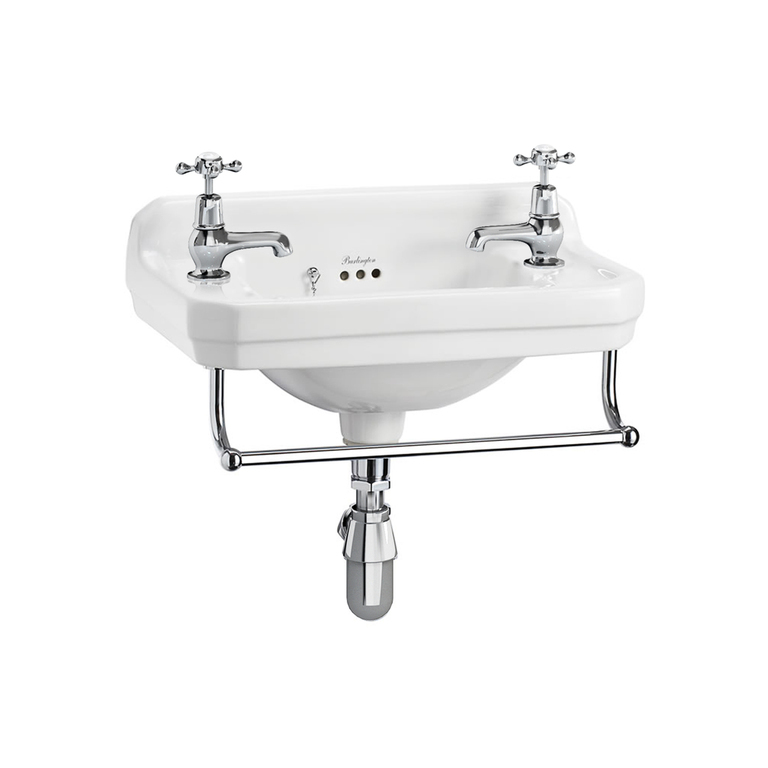 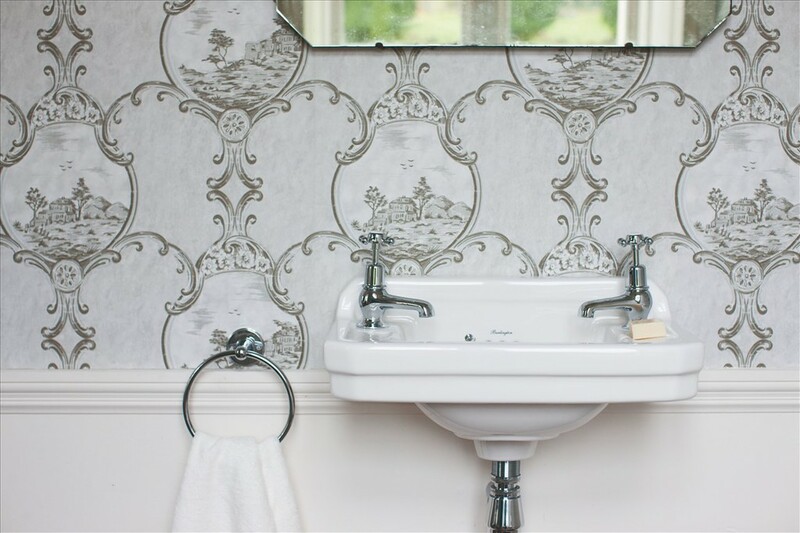 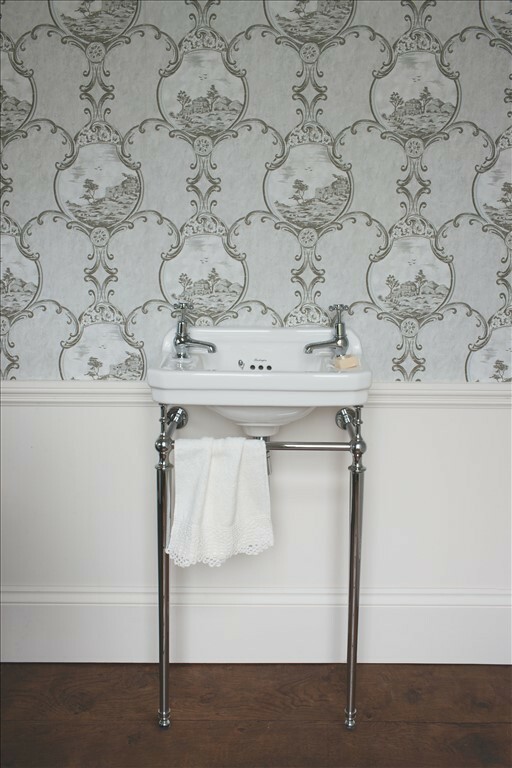 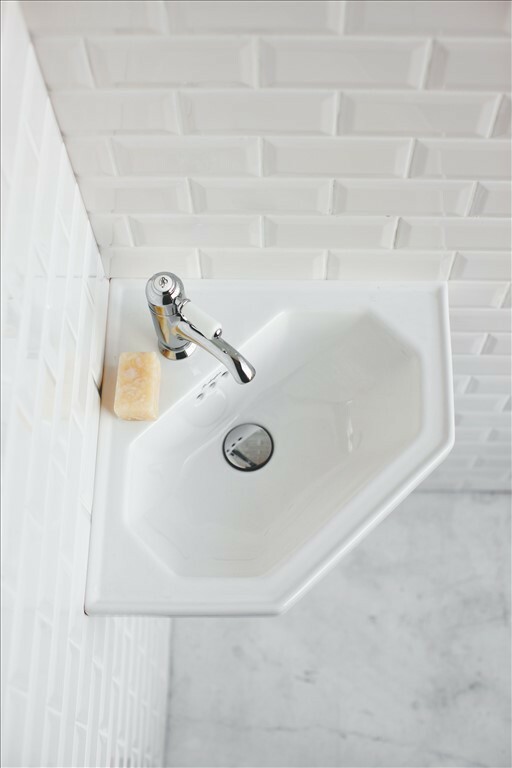 Edwardian cloakroom range is the perfect addition to small bathrooms where other Edwardian pieces are used throughout the home giving a cohesive and seamless look and feel. 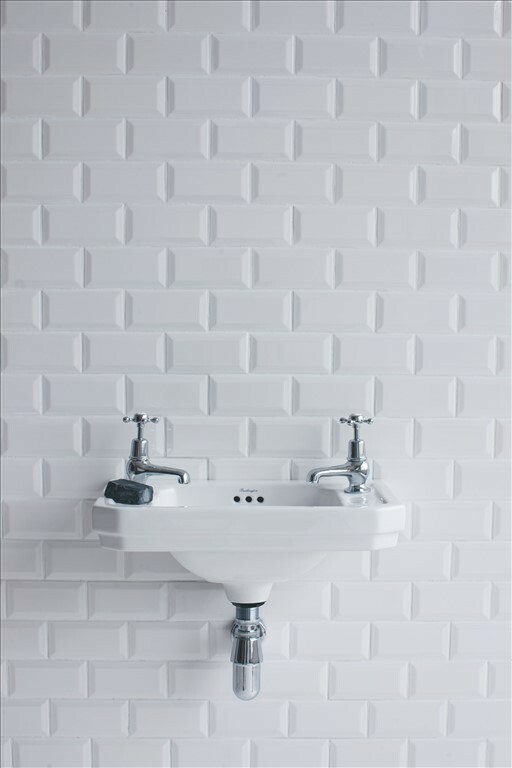 This is an ingenious solution.